Please call us if you are considering having your glazing replaced or if you need your glazing repaired. 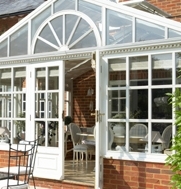 Our highly trained team can keep your conservatory in top condition. If you would like to improve your conservatory and make it stand out from the rest, then we can help by putting a more modern feeling to it at a competitive price. Edwardian style conservatories are well liked as they easily blend in with both modern and period buildings, making them a perfect addition for any home. 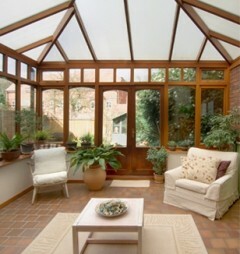 Choosing AA Cladform for a conservatory is the first step to making your house a much loved home. 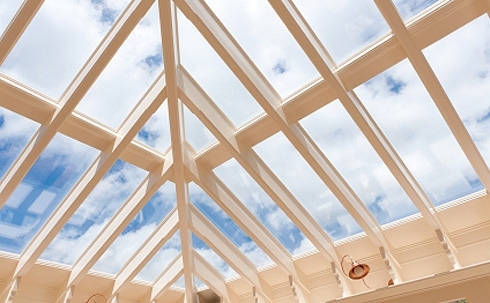 Our experienced team have a vast knowledge of installing and replacing glazing on extensions for many successful years throughout Waterbeach, Histon and beyond. No matter what your taste is for, Victorian or Modern, we can help you. Our team even offers a replacement glazing service; matching existing conservatories with the right style of glazing to seamlessly fit in. 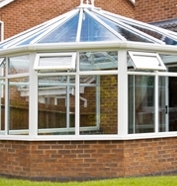 All our glazing comes with a ten year insurance-backed guarantee. We know that conservatories can make any house feel more like a home, and from our vast experience, we know windows play a big part in that feeling. This can be improved by choosing us to install and replace glazing to make sure it is up-to-date and modern. Our team have many years experience. This means that our experienced team will be able to deal with any problems that may arise and be able to help you with any questions you may have. What makes us different from other firms that offer the same service? Well the first and most important fact is we have over thirty years experience in this trade. So when we say we know and understand how important your conservatory is to you, you can sit comfortable while the work is done. Think that AA Cladform are the company for you? Then don’t hesitate to contact our expert team for more information on the services we can provide, call now on the phone number above or complete our contact form, we look forward to hearing from you.